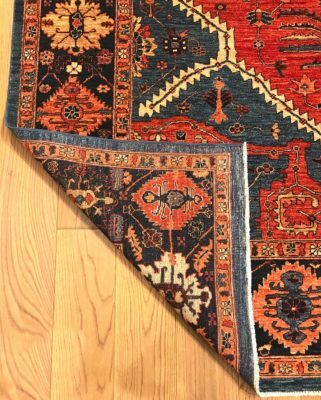 Not just another rug store. Enjoy a gallery where you can look and TOUCH! 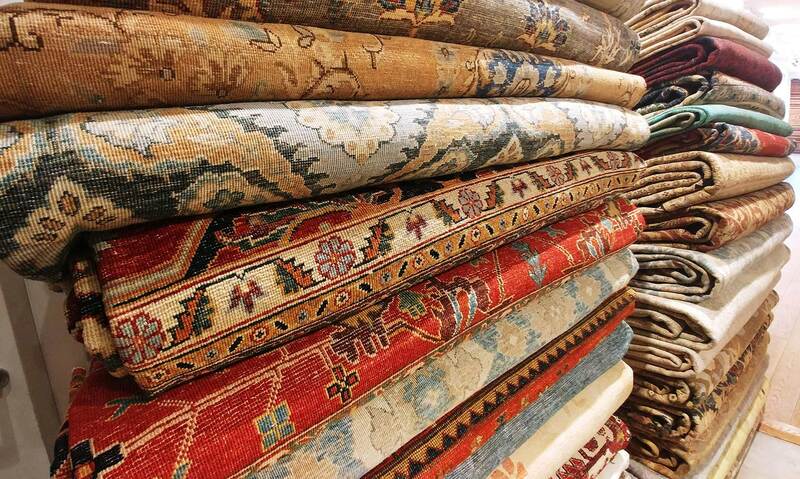 Enjoy the experience of luxury fine rugs in the heart of Palo Alto. 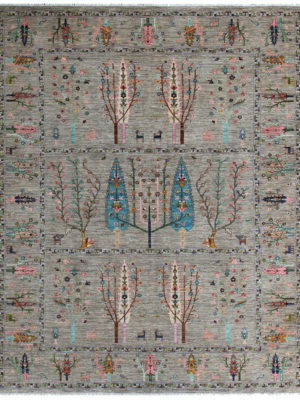 Are you looking for that one of a kind original rug that redefines your room? 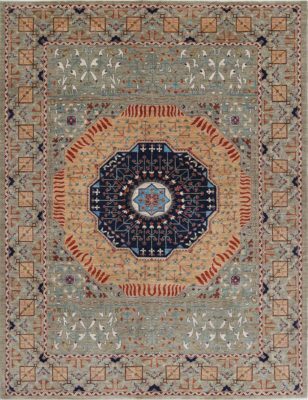 We carry a beautiful selection of hand picked rugs from around the world that bring peace and harmony to your rooms. 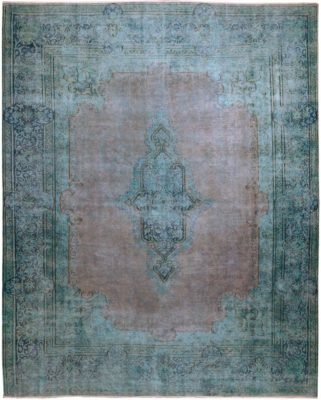 Looking for the best place to buy hand knotted area rugs in the San Francisco Bay Area? 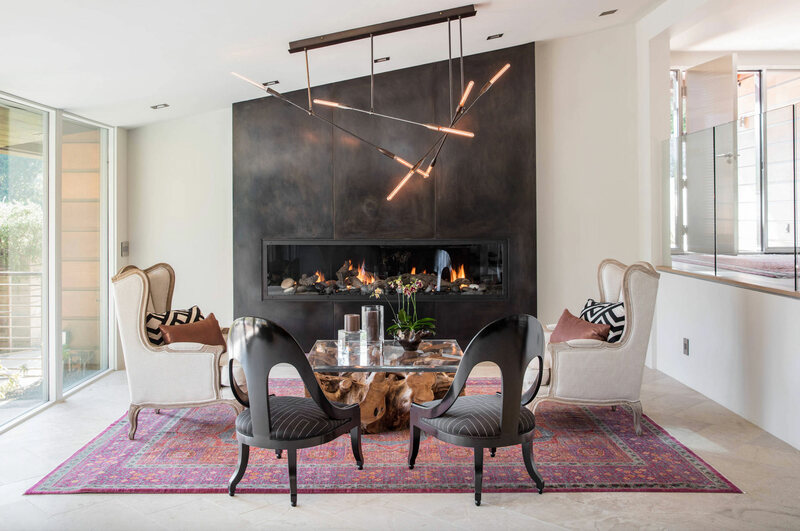 Our Palo Alto store has many luxury rug choices including Contemporary, Traditional, Transitional, Tribal, Silk and Antique rugs from all over the world. 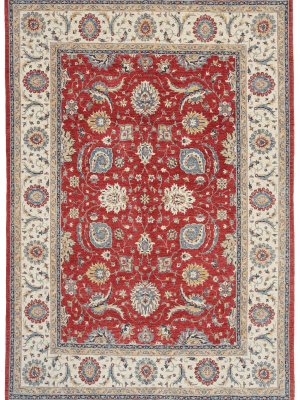 We've been to many stores to look at rugs, but when we came to Artsy rugs in Palo Alto, we were able to choose not only one, but 2 great rugs for our house. Abi was great to work with, never to push, but always to suggest and recommend. 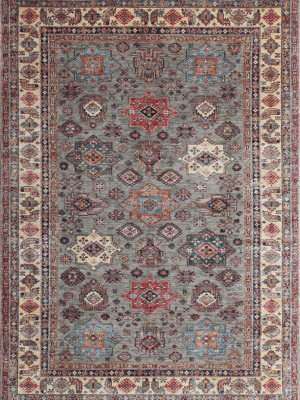 He helped us to choose 2 rugs and even recommended to wait a bit so he can get a new shipment with many more choices. 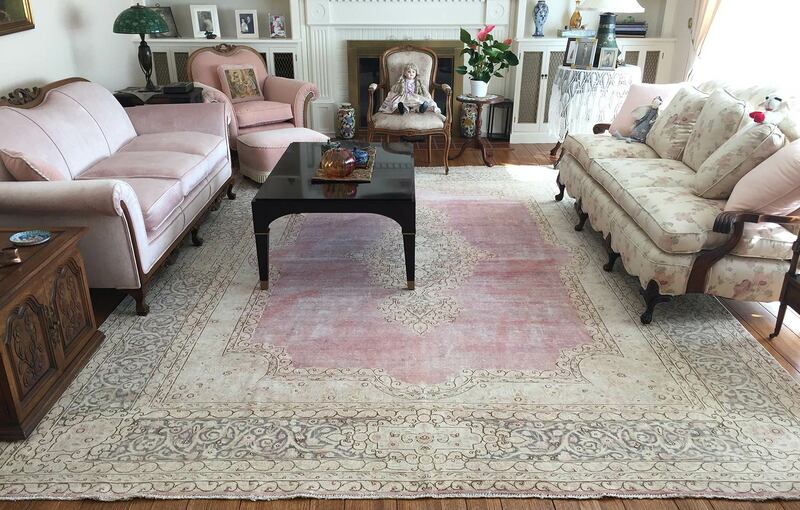 Also, we got a great service of Abi delivering a selection of rugs to us so we could choose the ones that fit our house the best! 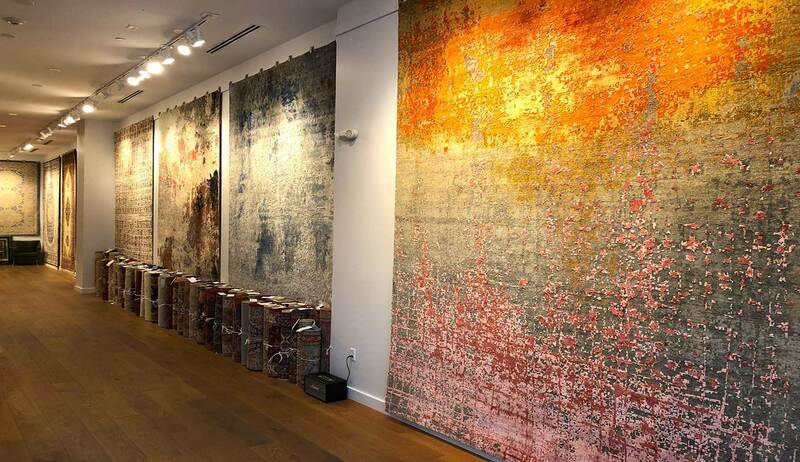 Buying a rug from Abi at Artsy rugs was really a great experience! 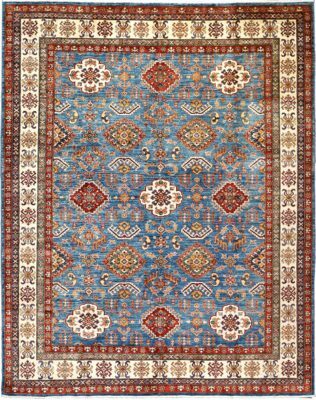 Having been to so many rug stores, i was expecting same service until i met Mr. Abi. 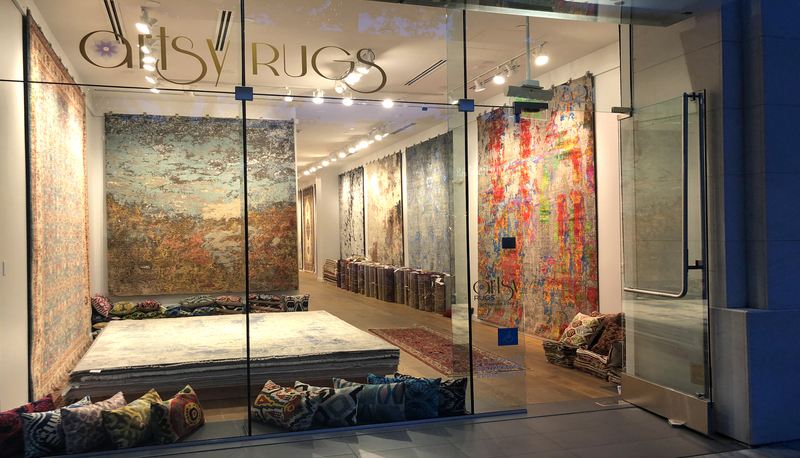 I walked in to the store admiring the spectacular display of beautiful rugs Mr. Abi was really helpful. 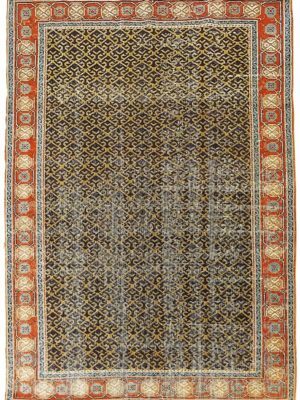 He has a great knowledge of oriental rugs. 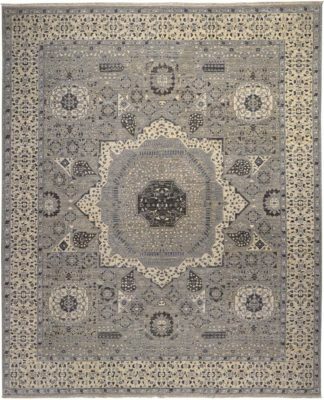 Not only their great service but also large variety of all kind of rugs will make you purchase rugs. 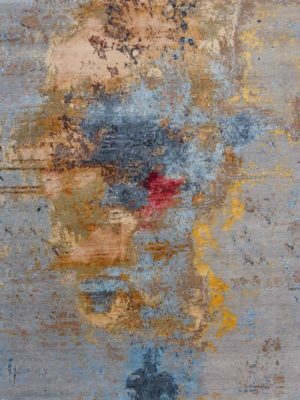 I highly recommend Artsy Rugs. 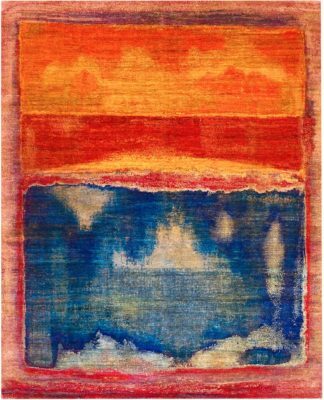 Artsy rugs has a very fine selection of hand knotted area rugs from all over the world with very unique styles. Visit our Palo Alto store to see the difference. 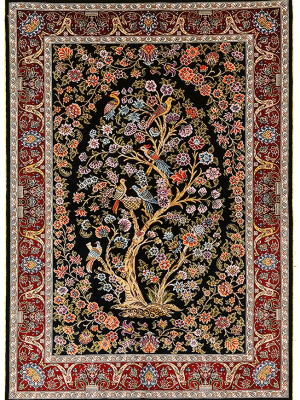 We offer cleaning, repair and restoration service for your Persian or Oriental hand knotted area rugs in the San Francisco Bay Area. 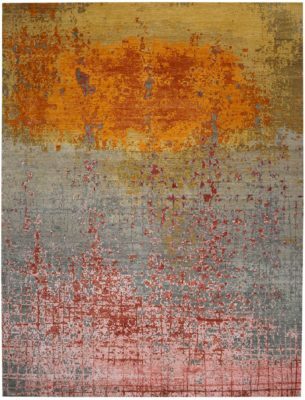 Want your very own spectacular custom rug masterpiece. 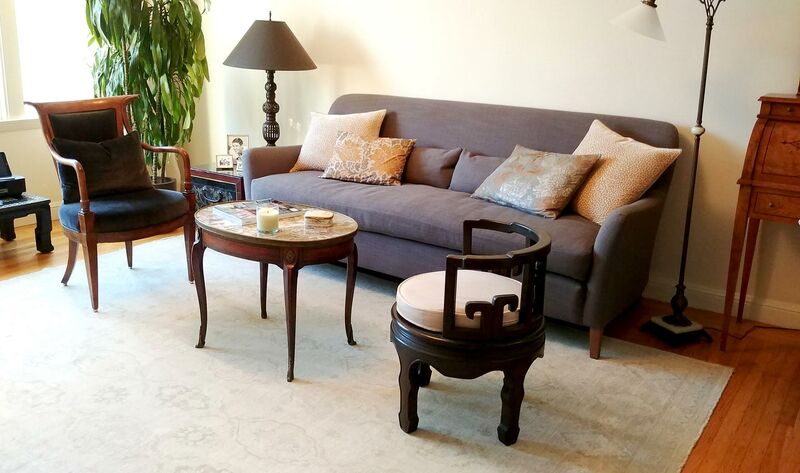 Visit our San Francisco Bay Area oriental area rug store and meet our award winning designer on staff who can build you the area rug of your dreams. 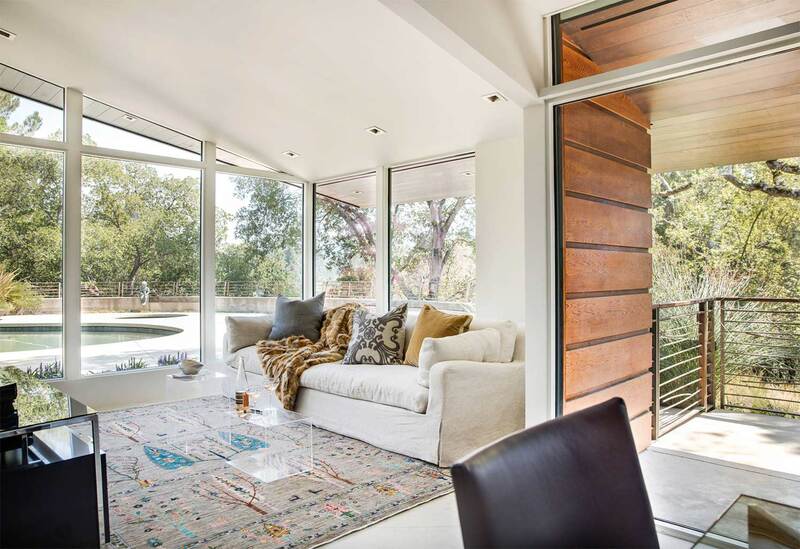 Looking for the best place to buy area rugs in the San Francisco Bay Area? 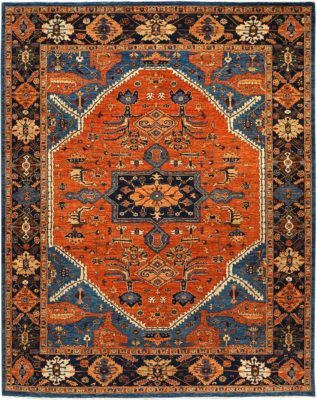 Find many types of handmade oriental area rugs such as Contemporary, Traditional, Transitional, Tribal, Silk and Antique. 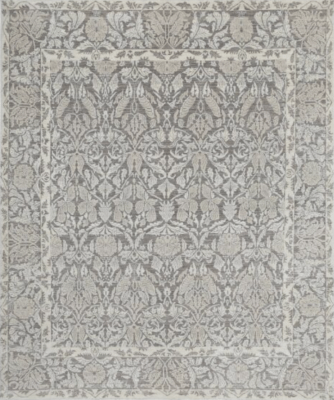 Find wool oriental rugs designs.